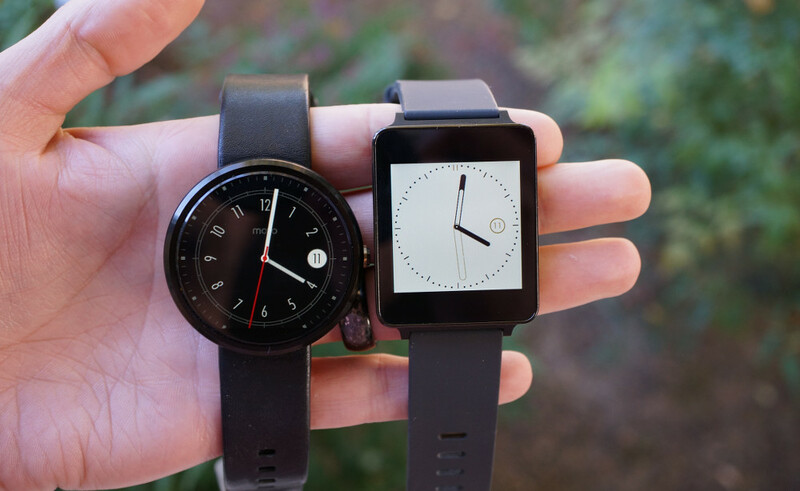 A big Android Wear update was announced this morning by Google. The update will slowly rollout to devices over the coming weeks, but it includes all sorts of new features and tweaks, like WiFi support and the ability to draw emoji in response to messages. According to Google, the update first introduces an always-on mode for apps, because some times you just need the watch face to stay on until you tell it to turn off. Think of needing directions or if you are checking a list, but don’t feel like flicking your wrist or tapping the screen each time you need your Android Wear device to turn back on. If you are worried about battery drains, Google has tried to alleviate that problem by allowing apps to go black-white when you aren’t looking at your watch, but back to full color as you do point it back at your face. WiFi support is included! What does this mean for you, the Android Wear user? It means you can disconnect your watch from your phone, but still receive notifications, as long as you are on WiFi and your phone has a data connection. Your watch then because somewhat independent in a way. Google added a wrist-flick gesture for when your hands are full and you still want to scroll through your timeline. A quick wrist twist and back will slide your current card up and the next one into view. The UI of Android Wear is also changing a bit, meaning as you tap on the screen, you will get three columns to give you quicker access to the items you need. The start screen now gives you a list of apps you may be needing access to, the middle screen is your contacts, and the far right screen is your standard “Speak Now” and settings screen. And finally, Google is adding a “Draw emoji” option when you want to respond to a message without speaking it. Again, the update is rolling out over the “next few weeks.” Google did mention that it will first launch with the LG Watch Urbane, which is barely available.